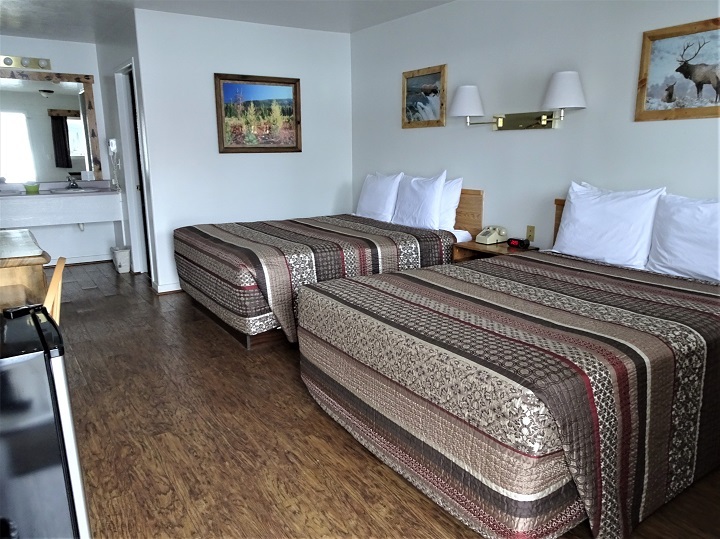 The Eagle’s Nest Motel was built in 1994 and is the newest and cleanest motel in the area. Each room is on ground floor with parking in front of your door. 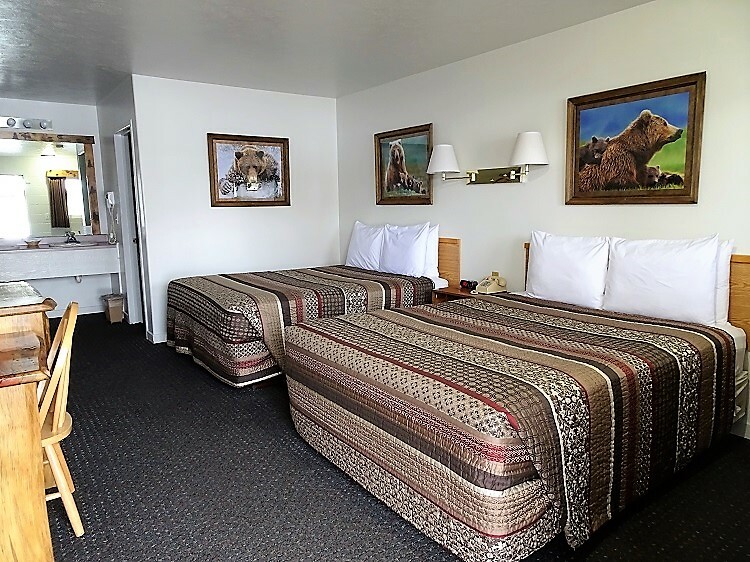 For your specific needs, handicap accessible and some pet friendly rooms are available. We can easily accommodate vehicles with trailers. 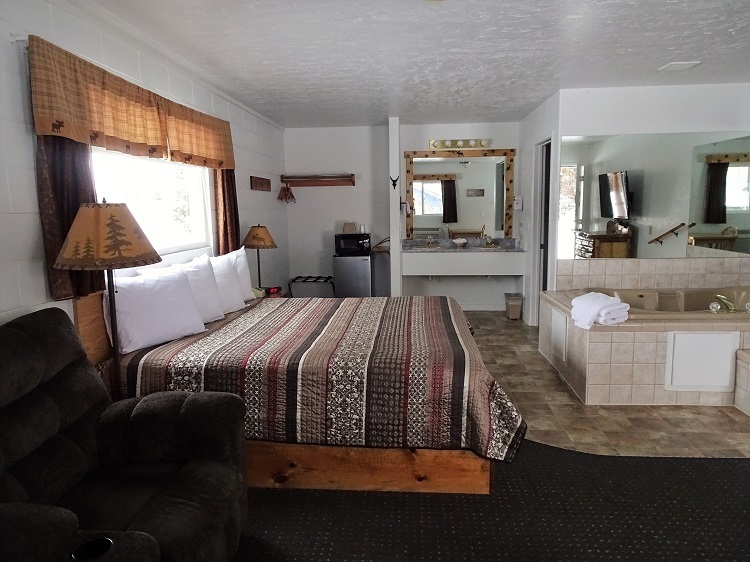 Depending upon the season, nearby activities include: skiing, golfing, snowmobiling, hunting, fishing and hiking. 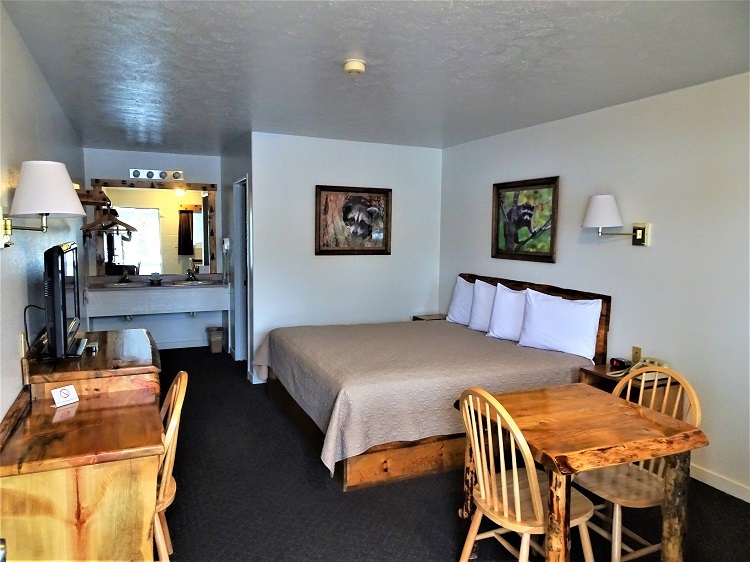 © 2018 Eagle's Nest Motel. All rights reserved.